Sometimes our Jeremiah’s birthday falls on Thanksgiving day. This year it falls on the Sunday before. I am probably overly cautious that he feels celebrated, valued, and loved when it comes to his birthday. I don’t want him to ever feel like it is an after thought. I’m making lots of crafts to help celebrate his day and I thought you’d enjoy seeing them too! Since it is a busy holiday week, I always feel bad asking people to add another thing to their schedule. It’s the people pleaser in me. Lucky for me, J is still young and oh so sweet. When asked who he wanted to invite to his birthday party, he named all family. You know I am from a big family, and whenever we are all together it is a party. Lucky for him, we have my out of state sisters coming in town for Thanksgiving (who will now be able to be at his party too). There are some good aspects at having holiday birthdays, right!? I made these Batman party invites to mail to my family to announce our little party. The steps were easy enough. 2. 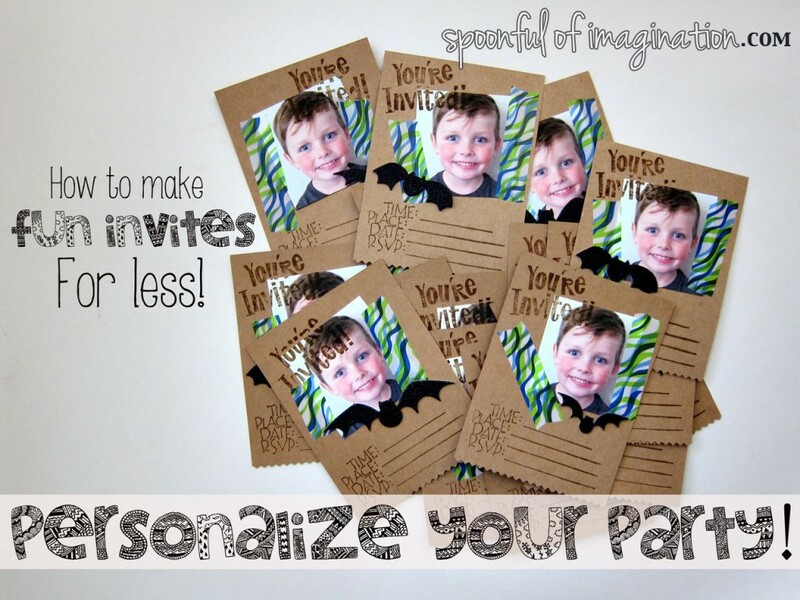 I stamped them with the party details and made sure my cut paper would fit in the envelopes I had on hand. 3. Next, I printed off a bunch of sweet pictures of my J and cut them to fit on the card stock. I used pretty washi tape to hold them in place. 5. Finally, I cut out Batman from a roll of $1 store wrapping paper and glued him on the back of my invites. 6. My last step was filling out the information and sending them off! These invites were easy, and I made them while watching a few shows one night. I love the personal touch of these invites. I think allowing him to create a “theme” that he adores and using his “picture” were two simple ways I could show him how much I value him. 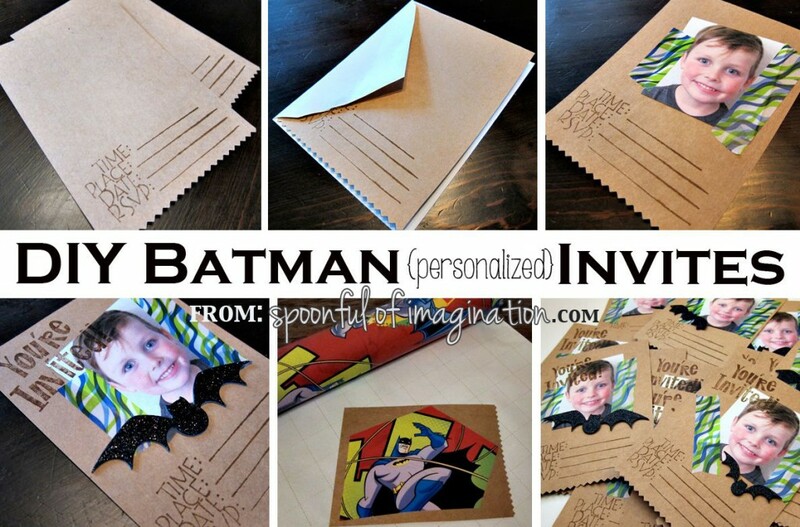 You could easily switch out the sticker, tape color, and Batman wrapping paper character for your party theme. 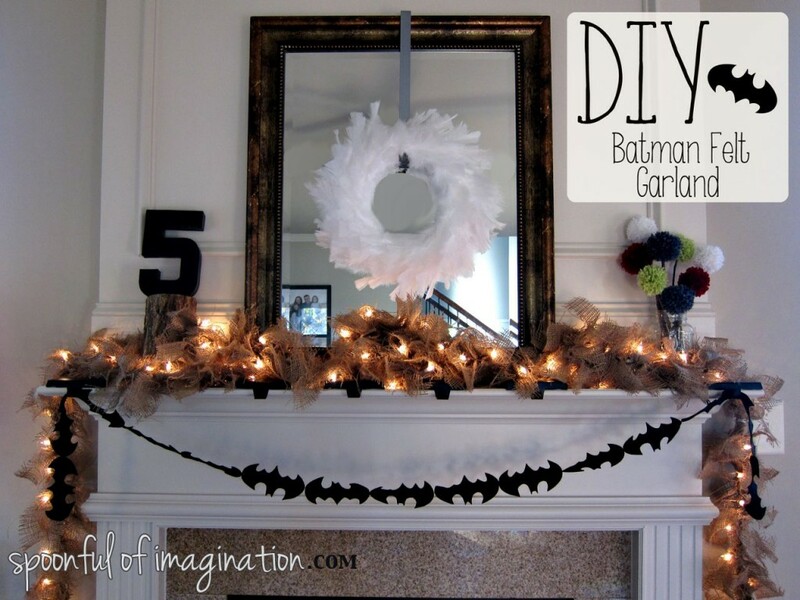 Another craft I created was a simple felt Batman garland. You know I am obsessed with felt, and I haven’t created with it since my felt flowers. It was time to bust it out again. I love how this garland came out. 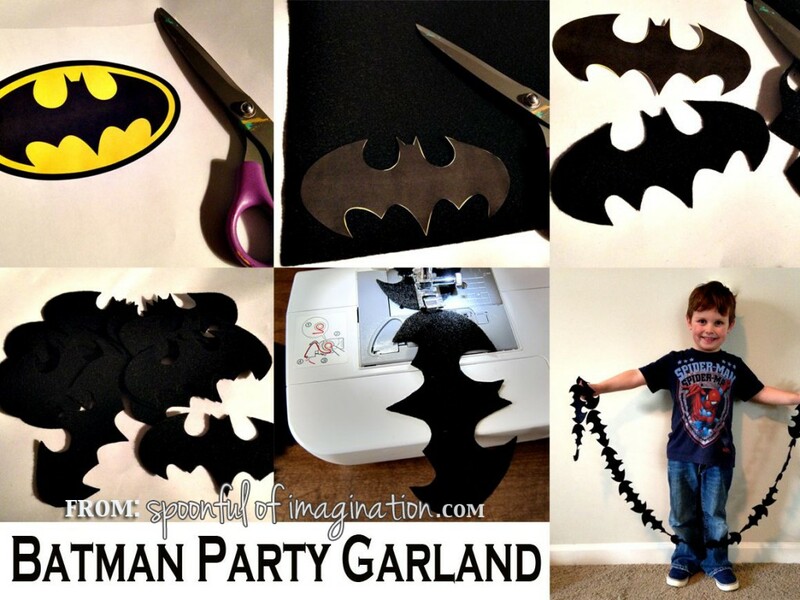 This is another craft that you could modify the idea to create a personalized garland around your own character, symbol, or shape. 1. I printed off a Batman logo the size I liked, and cut it out to use as a pattern. 2. I then placed the cut logo onto my felt. 3. I held the logo in place and cut my felt around it. 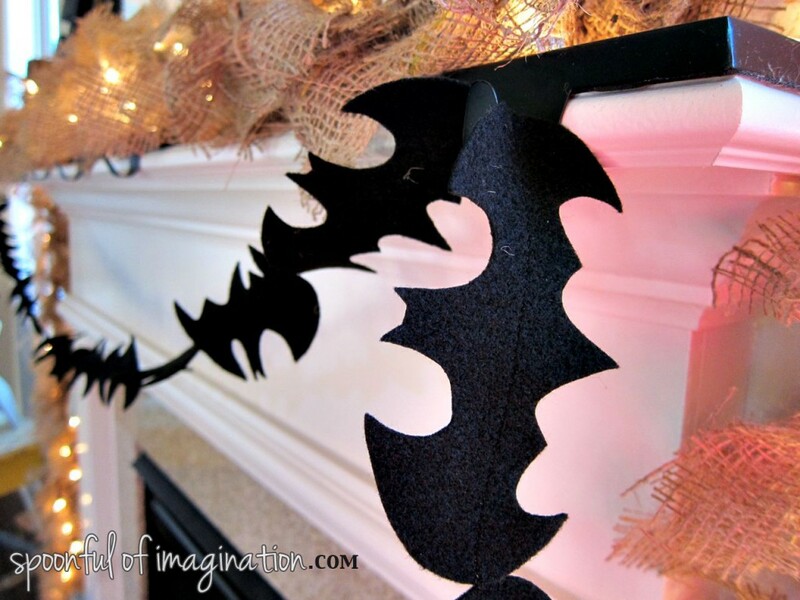 You could easily pin your paper cut out to the felt to help make this step easier. 4. I did step two and three a lot…fifteen times to be exact. 5. I then sewed the logos together by placing them one at a time, back to back to go through in an assembly line with my sewing machine. That was it! J is so excited! He is already saying he wants to hang it above his bed after the party. I love that he loves it so much. We don’t usually pull out the birthday decorations till the night before their birthday. That way they wake up and it’s a fun, exciting surprise. This year is different. I’m slowing building up to his birthday cause after his birthday it will all come down quick for our Thanksmas (Thanksgiving + Christmas) party here with all my family in a week! Do you have holiday birthdays and can relate to my J? 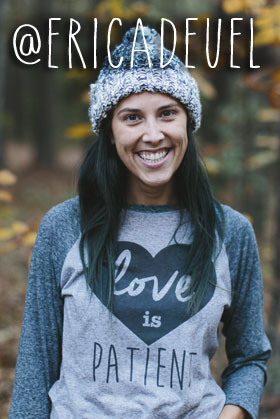 How do you feel valued or celebrated in the midst of it? Thank you so much for this! I’m going to attempt to make the garland! Is his bday this Sunday? If so that’s the same day as troy’s!! Happy birthday sweet j! We share a birthday, and I was actually born on thanksgiving! Hugs little man!